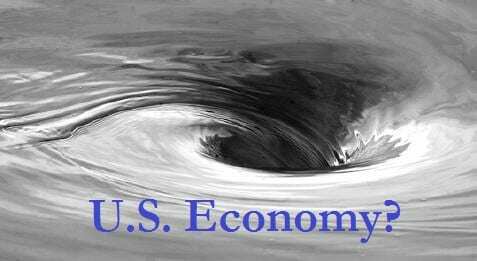 For the second year in a row and the third time during our supposed recovery from the recession, the economy shrank by 0.7% in the first quarter, according to The Wall Street Journal. A similar loss of ground occurred the first quarter of 2014 with the economy slipping backward 2.1%. The shrinkage this year was half a percentage point greater than the government anticipated. According the WSJ, this period of shrinkage during this recovery is unmatched since the 1950s, a sign that this “recovery” is still in question. Many reasons have been given for the disappointing first quarter including a hard winter, a strong dollar, which reduces exports, and an uneven global recovery. We are in good company though as Canada experiences almost similar losses with a first quarter slid of .6% and Mexico adjusted their expectations for the first quarter down also. The news is a reminder to consumers that a return to the better years of stronger job growth, increasing incomes, and more economic stability is still down the road.